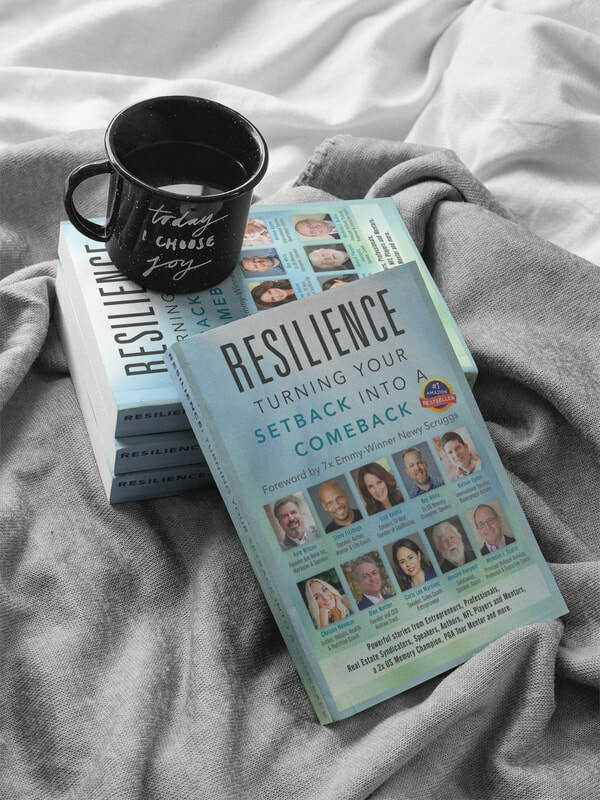 Resilience, Turning Your Setback Into A Comeback, Hits #1 Best Seller on Amazon! Steve Fitzhugh is a champion for youth, motivator, author and humorist gifted at reaching all audiences! 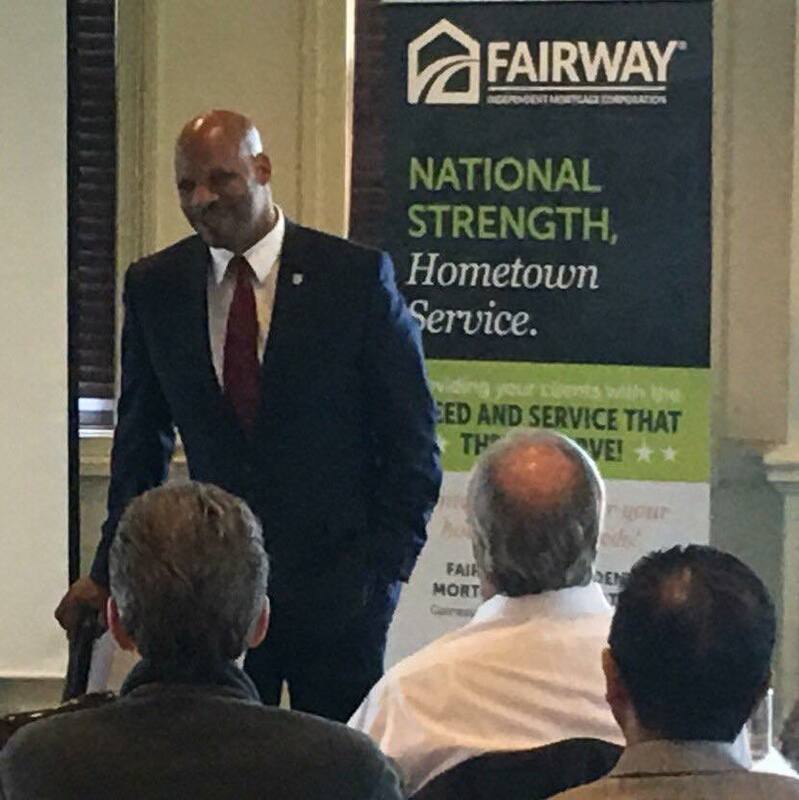 Because of his unique communication skills and effective presentation style, Mr. Fitzhugh remains in high demand. If your next event calls for a high energy, engaging, passionate and effective messenger for any demographic of youth, consider Steve Fitzhugh and PowerMoves to make your event memorable and life-changing! 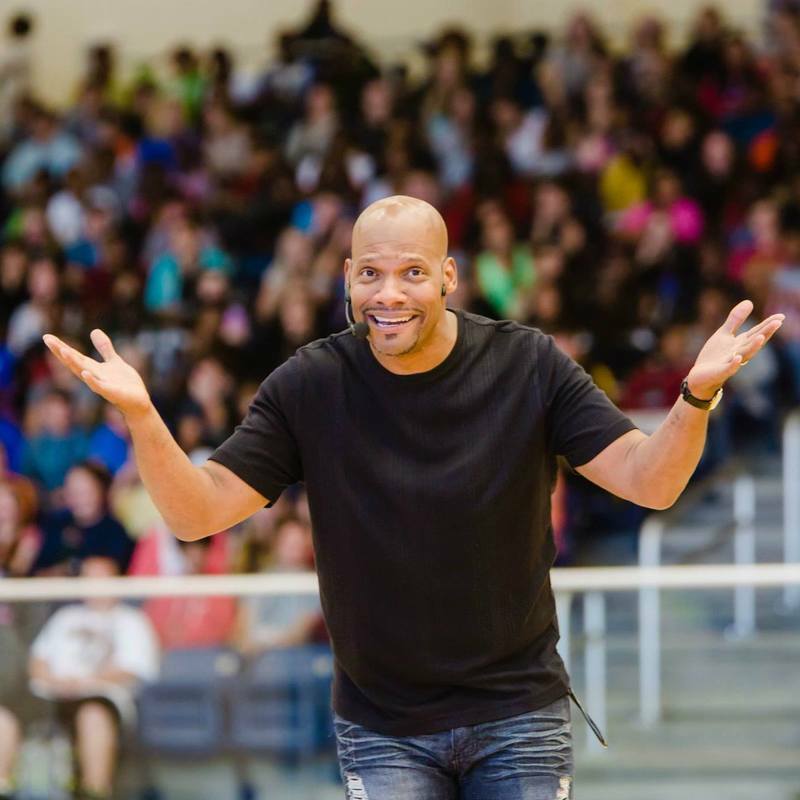 Steve Fitzhugh travels throughout America challenging, motivating and empowering students on college campuses with clever and engaging presentations that revolutionizes young adult lives. 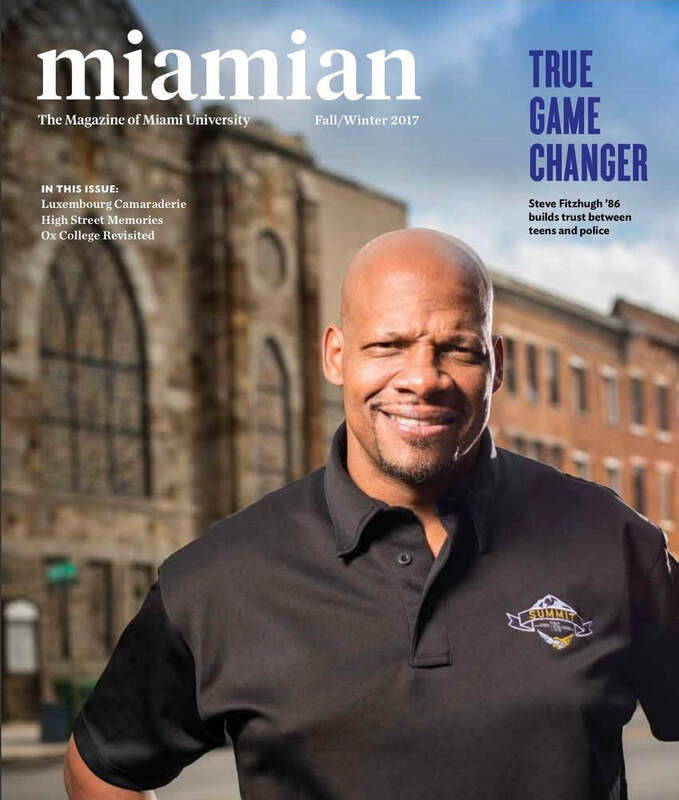 Whether it's a lecture series, campus chapel service or campus-wide student athlete drug and alcohol prevention challenge, Steve Fitzhugh delivers! Steve Fitzhugh, a husband, father and mentor leads men into success and significance with life altering antidotes for everyday living. His timeless stories of life in the National Football League serves as the perfect platform to motivate and inspire. Mixed with his personal stories of trial and triumph, Steve's presentation of principled and purpose driven living succeeds with men hungry to lead. Steve is a Certified NFL Transition Coach and consults NFL Rookies and Veterans on behalf of the NFL Player Engagement office. An NFL alumni spokesperson for Tony Dungy's All Pro Dads and a Chaplain To The Pro's, you'll find Steve has a word for you. Steve Fitzhugh possesses a unique skill set to effectively communicate winning strategies to corporate leaders. A take-away from his brief tenure as a team member of the National Football League’s Denver Broncos, Steve translates core principles of success from the gridiron, to personal life and to the boardroom. Mr. Fitzhugh coaches leaders to be effective and motivates employees to achieve their mission. His most popular talk, “Championship Lessons From A Super Bowl Season” has helped executives, pastors, coaches, teachers and other leaders to maximize their efforts and accomplish their goals.